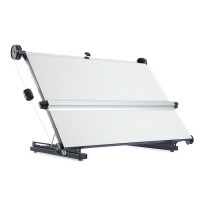 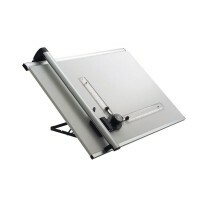 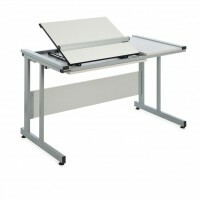 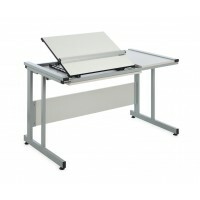 Our range of portable Desktop Drawing Boards are available in A2- A3 and A1 sizes. 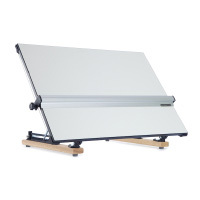 Please click on the more detail link to view the options available for each drawing board.. Budget Desktop/Portable Drawing Boards have a two position support bar which provides a comfortable drawing angle of 20 degrees. 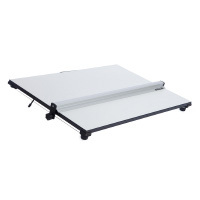 When the drawing board is not in use the dual purpose support bar provides a convenient handle for comfortable carrying. 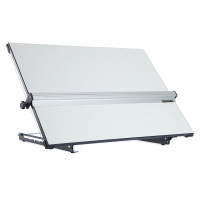 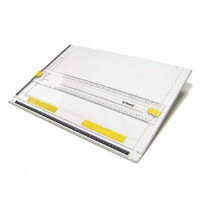 Drawing board features continuous wire parallel motion and comes fully assembled and ready to use. 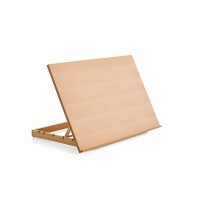 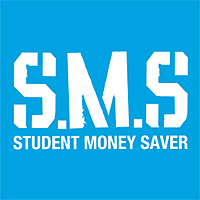 Folds down and can be stored flat. 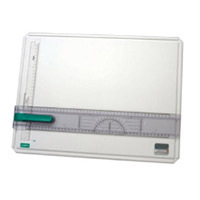 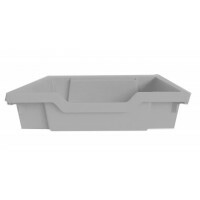 Dimensions 490mm high x 750mm wide. 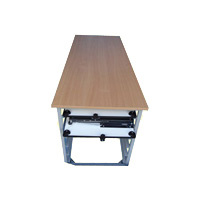 stand 500mm depth Made fro.. 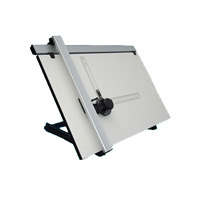 The drawing board surface is suitable for drawing, painting and lettering Ideal for supporting canv..